We’re a full-service Health Center Controlled Network, and also a non-profit organization—just like you. As one of the few full-service Health Center Controlled Networks in the country, OSIS is custom-built to solve the unique technology challenges faced by Community Health Centers. And unlike other vendors, OSIS is a 501(c)(3) non-profit organization—just like the members we serve. And because we’re a Health Center Controlled Network, over half our Board is comprised of OSIS members—giving the Health Centers we serve the opportunity for true partnership and access to training, resources and lessons learned from other centers in our network. This shared knowledge is invaluable for saving our members time, frustration and the uncertainty of navigating today’s complex technology challenges on their own. We are also one of NextGen Healthcare’s largest customers. We understand its products’ “out of the box” limitations for Health Centers—and how to overcome them to make our members’ technology investments (and staff) as highly functional as possible. OSIS was founded in 1999 and is based in Cincinnati, Ohio. Our mission is to unlock the potential of technology to positively advance outcomes in the modern age of community healthcare. Learn more about our history and organizational leadership. OSIS began in 1999 when three Federally Qualified Health Centers came together to share their medical IT initiatives. They received a grant from HRSA, using that funding to launch a new 501(c)(3) organization called OSIS. In the years since, OSIS has grown to become one of the few full-service Health Center Controlled Networks in the country. We serve Health Centers in 30 states, manage our own best-in-class data center, and have substantial expertise in the implementation and optimization of NextGen Healthcare technology products for Community Health Centers. With more than 25 years of Information Technology experience and nearly two decades of serving the unique needs of Health Centers through OSIS, Jeff is uniquely qualified to assist safety-net providers in delivering positive health outcomes through collaboration, training, and the best technological tools and services available. Jeff began his Health Center focused career as the Director of Information Technology for one of the largest FQHCs in Ohio. He later became the CIO of OSIS, prior to take the helm. 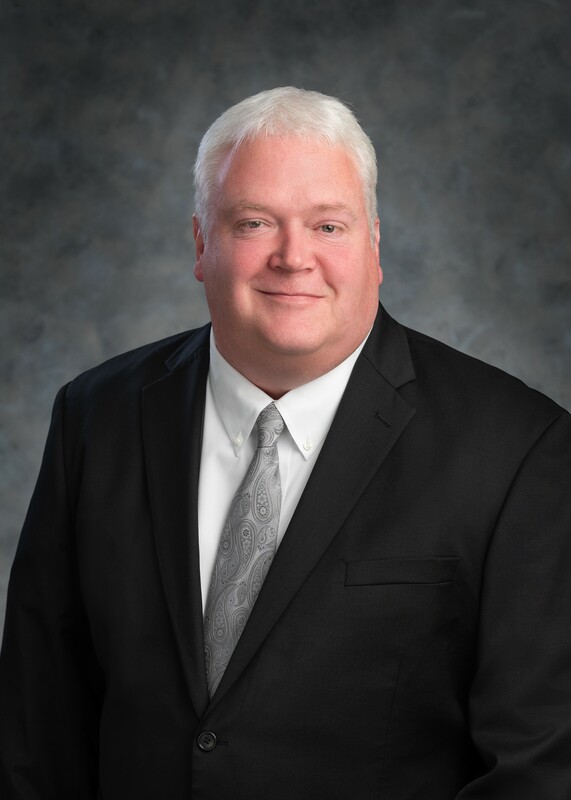 Jeff holds numerous certifications, has served on the Board of Directors for the Ohio Health Information Partnership (OHIP), and was one of the first credentialed Certified Healthcare CIOs in the nation. He is a sought-after subject matter expert, who speaks regularly around the country on Health Center related matters and the importance of sustainability within the safety net that is depended upon by so many in need of these services. 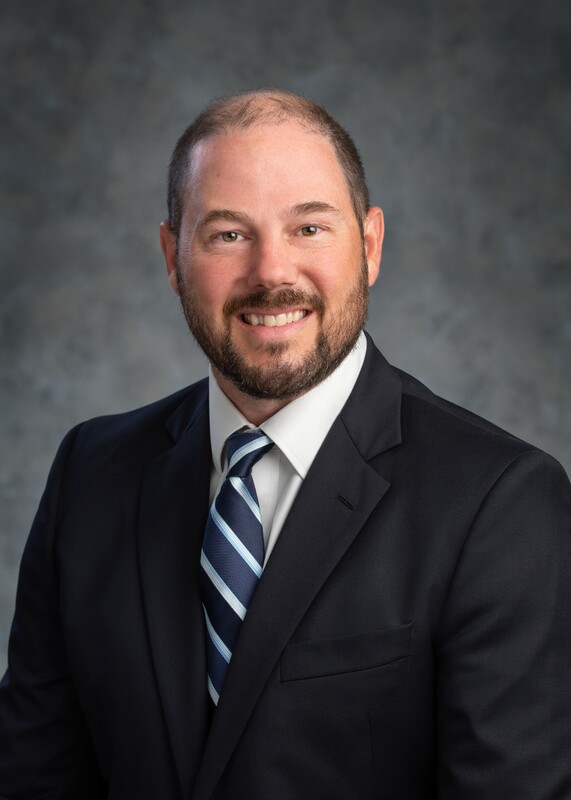 With over 15 years of technology and leadership experience, Michael continues to demonstrate his expertise in connecting the dots between information technology and the business value it can deliver across multiple industries. Prior to joining OSIS, Michael worked at Centric Consulting as the Cincinnati Healthcare Lead helping Centric establish Healthcare services to their current client base. Michael also worked at IVANS, the largest Medicare Network Service Vendor, as the President of Healthcare Services, driving strategic initiatives while optimizing operational efficiencies. 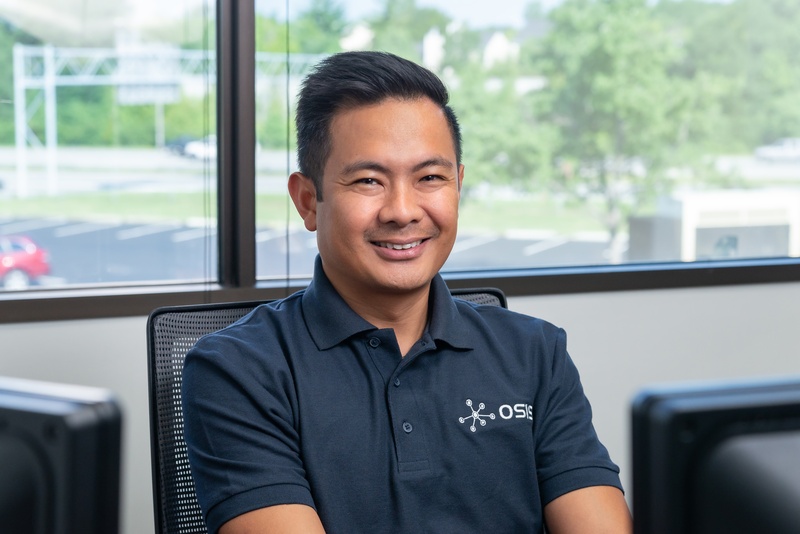 Michael joined the OSIS team in October 2015 as our COO and in late 2017 became the CTO to lead our Customer Service, Information Technology, Database Management, Development and Applications teams. Scott has more than 25 years of Healthcare Information Technology experience leading ambulatory provider automation strategies throughout the country. As OSIS’s VP of Business Development and Member Relations, Scott is responsible for new and existing member partnerships, network messaging, and strategic initiatives and collaborations to strengthen our membership experience. 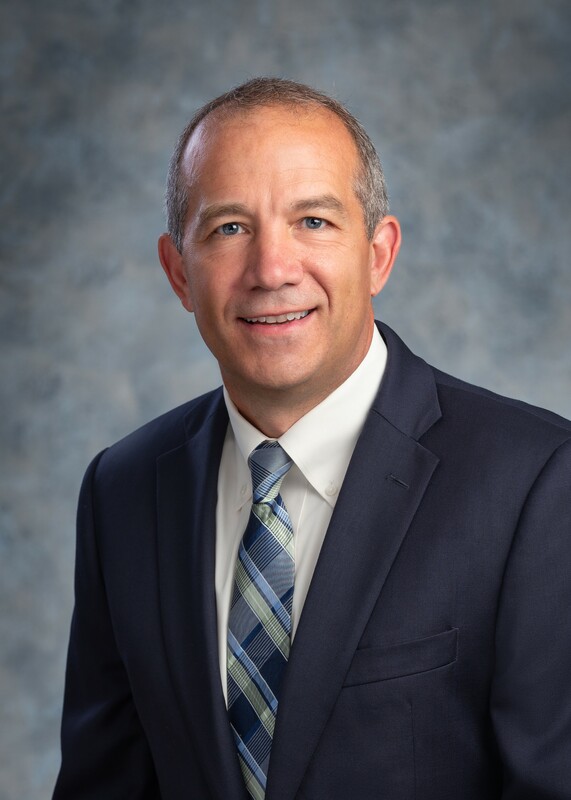 In addition to independent consulting where he and his associates developed an EHR educational program endorsed by Medical Associations throughout the country, Scott’s background includes a career in business development and physician support services leadership representing Medic, Misys and Allscripts solutions. 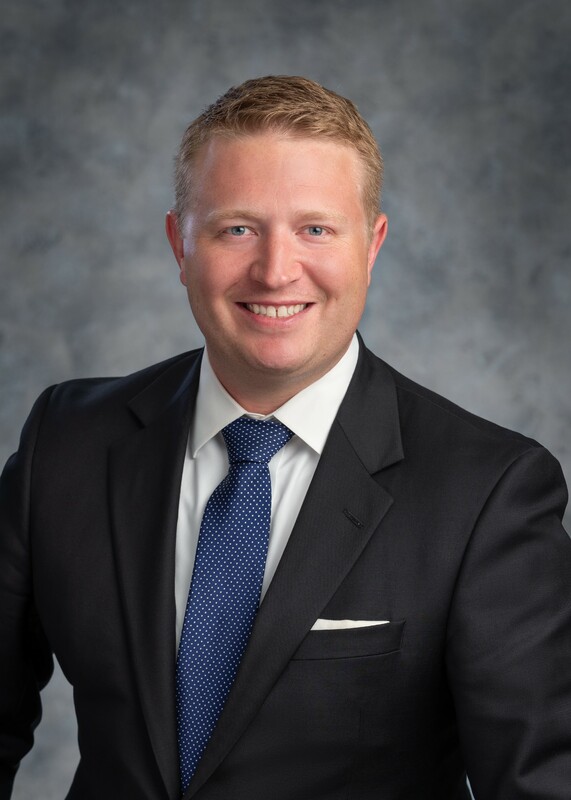 As a NextGen professional and NACHC member, Scott is keenly aware of state and federal initiatives that impact Health Centers’ missions, and is diligent in taking ownership of the processes that make them successful. Tom joins OSIS with a strong background in financial consulting and process improvement across a wide range of industries. His commitment to constant incremental improvement ensures OSIS business processes are catalysts to growth – not hindrances. These healthy business processes enable OSIS to remain poised to tackle whatever challenge our Health Centers face. Tom enjoys analyzing financial information to interpret trends and plan for the future, and then translating the results in a way that makes sense to the rest of us. His ability to explain complicated financial information in layman’s terms, combined with a dedication to improvement and full transparency make him a key member of OSIS leadership. Jennifer’s passion for working with people led her to a career in Human Resources, and her background in business affords her a unique perspective on the Human Resources function at OSIS. Her combination of natural interpersonal talent and formal training make Jennifer a valuable addition to OSIS leadership. 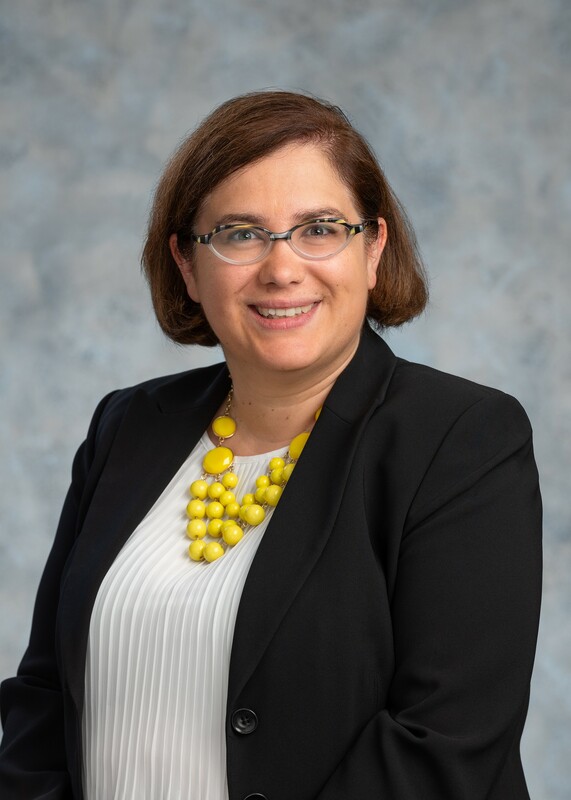 In her capacity as Director of Human Resources, Jennifer oversees all the requisite administrative aspects of HR and then some. She has been integral in the formulation and execution of OSIS’ strategic planning. 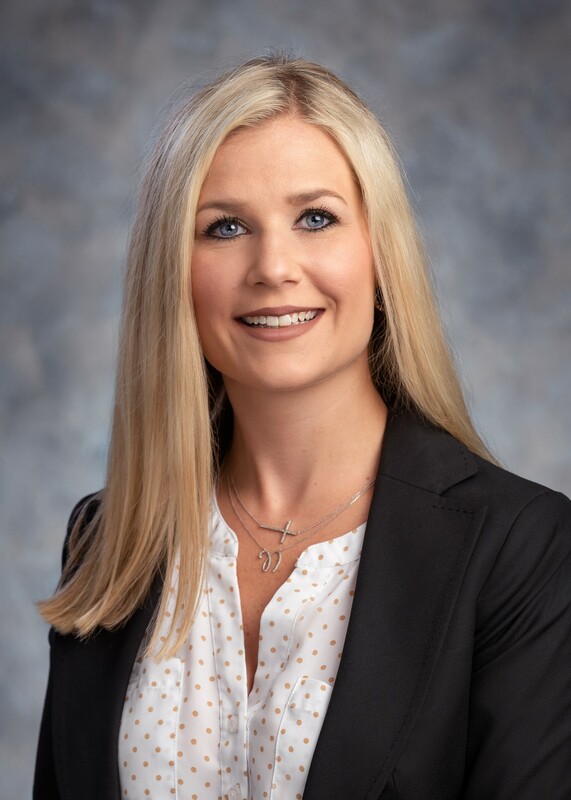 Jennifer’s main focus, aside from the compliance aspects of HR, is shaping the OSIS culture to form a “WE” environment among a geographically diverse workforce. As Senior Director of NextGen Services at OSIS, Heidi focuses on working with the OSIS Project and Quality teams to provide the best support, education and training to OSIS Membership to stay ahead of regulatory and compliance demands, participate in quality initiatives, and increase efficiency and satisfaction with their Electronic Health Record and Practice Management systems. Heidi’s previous role as Director of Project Management and prior years of experience implementing electronic health record, practice management solutions and dozens of different ancillary products and interfaces for FQHCs have given her an in depth understanding of the unique needs of Community Health Centers. Using this experience and working closely with the OSIS Team, Heidi helps to insure that OSIS is proactively working to advance the optimization of NextGen to meet the ever changing needs of our membership.